Hello friends! Today, I'm going to share a very simple project. It is a heart shaker which can be used as a home decor, gift or ornament. 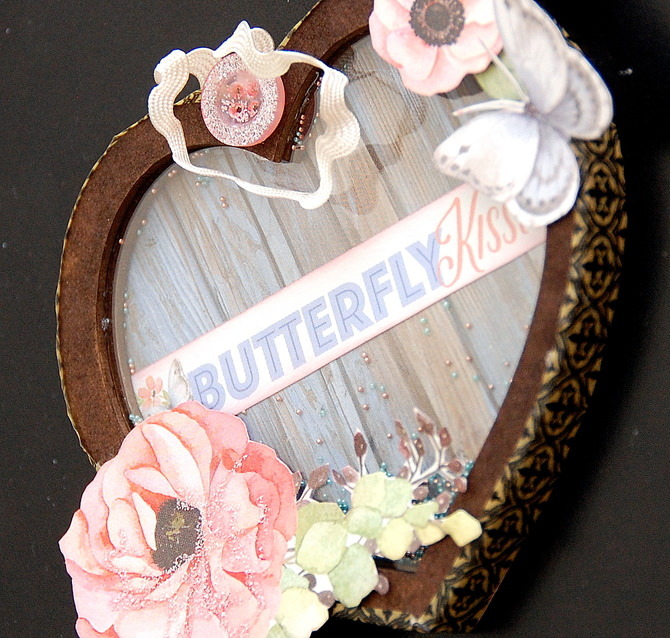 I've used Clear Scraps mini heart shaker to create this project with pattern papers by BoBunny. Below is another picture of this shaker. I've first painted the chipboard edges with distress stain. Then, I've covered the rest with pattern papers. I've also cut out some flowers and words from the pattern papers to decorate this shaker. To seal the shaker, I've used some washi tapes. Hope you all like today's project and see you all again soon! I'm a freelance designer and instructor from Penang, Malaysia. "Scrap with your heart and don't forget to have fun too!" 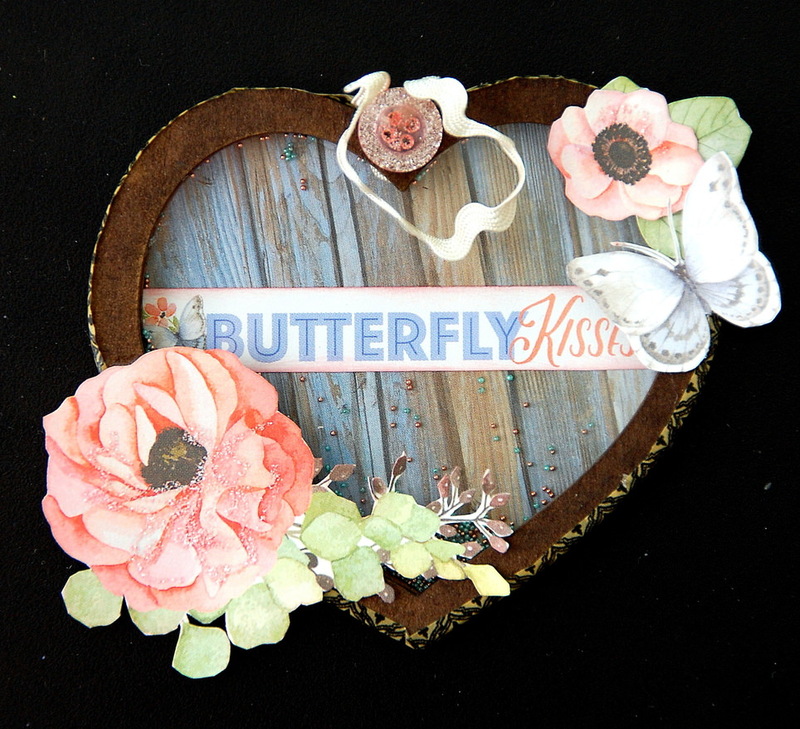 The designs, pictures and instructions listed on this blog are for personal use only and may not be sold or reproduced in any form without permission.